Bad news T-Mobile customers (and would-be customers): one of the Un-Carrier's vendors, Experian, has announced a major data breach, with upwards of 15 million addresses, phone numbers and even SSN stolen in the attack. 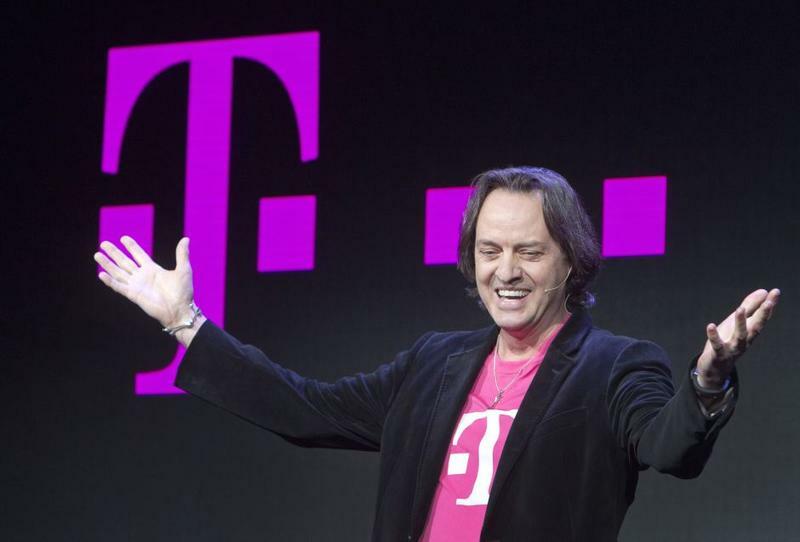 T-Mobile CEO John Legere wrote an open letter in response to the beach, assuring customers that none of T-Mobile's servers or systems were compromised in the process. Rather, the onus falls directly on Experian's shoulders. Anyone who attempted to sign up for T-Mobile services during the early weeks of September are at risk because they would have submitted to a credit check for service or device financing. "Obviously I am incredibly angry about this data breach and we will institute a thorough review of our relationship with Experian, but right now my top concern and first focus is assisting any and all consumers affected," Legere wrote. "Experian has assured us that they have taken aggressive steps to improve the protection of their system and of our data." Legere goes on to say that anyone who feels their information may have been compromised can sign up for two years of free credit monitoring and identity resolution services, which you can find in the statement below. I've always said that part of being the Un-carrier means telling it like it is. Whether it's good news or bad, I'm going to be direct, transparent and honest. We have been notified by Experian, a vendor that processes our credit applications, that they have experienced a data breach. The investigation is ongoing, but what we know right now is that the hacker acquired the records of approximately 15 million people, including new applicants requiring a credit check for service or device financing from September 1, 2013 through September 16, 2015. These records include information such as name, address and birthdate as well as encrypted fields with Social Security number and ID number (such as driver's license or passport number), and additional information used in T-Mobile's own credit assessment. Experian has determined that this encryption may have been compromised. We are working with Experian to take protective steps for all of these consumers as quickly as possible. Obviously I am incredibly angry about this data breach and we will institute a thorough review of our relationship with Experian, but right now my top concern and first focus is assisting any and all consumers affected. I take our customer and prospective customer privacy VERY seriously. This is no small issue for us. I do want to assure our customers that neither T-Mobile's systems nor network were part of this intrusion and this did not involve any payment card numbers or bank account information. Anyone concerned that they may have been impacted by Experian's data breach can sign up for two years of FREE credit monitoring and identity resolution services at www.protectmyID.com/securityincident. Additionally, Experian issued a press release that you can read here, and you can view their Q&A at Experian.com/T-MobileFacts. T-Mobile's team is also here and ready to help you in any way we can. We have posted our own Q&A here to keep you as informed as possible throughout this issue.